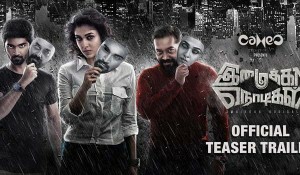 Imaikkaa Nodigal is an upcoming Tamil romantic thriller. 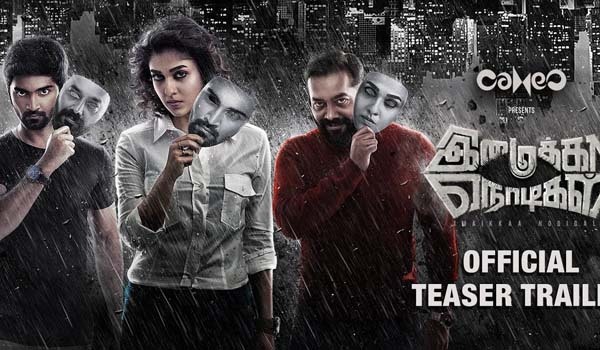 ft. Nayanthara, Atharvaa, Anurag Kashyap and Raashi Khanna in the leading roles.#ImaikkaaNodigal from the director of Demonte Colony, R Ajay Gnanamuthu. Can you catch how many times they blink their eyes?